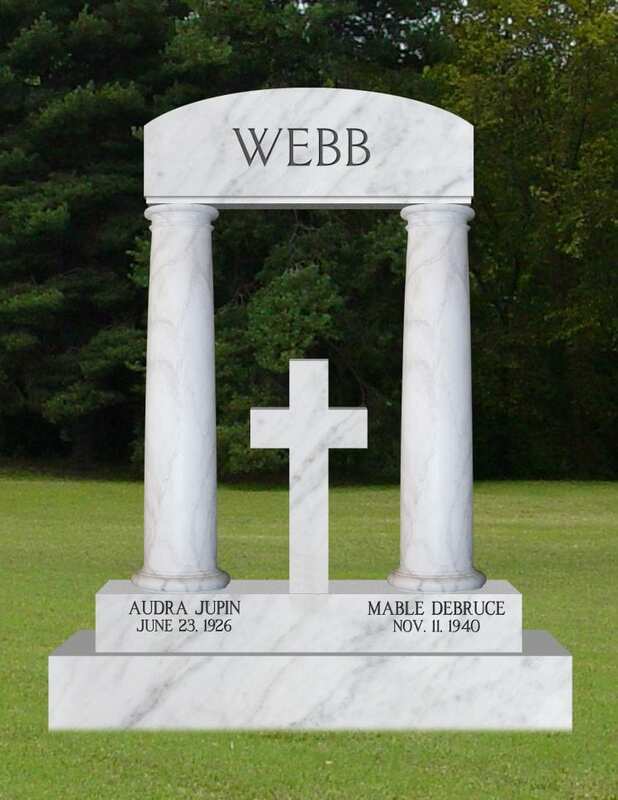 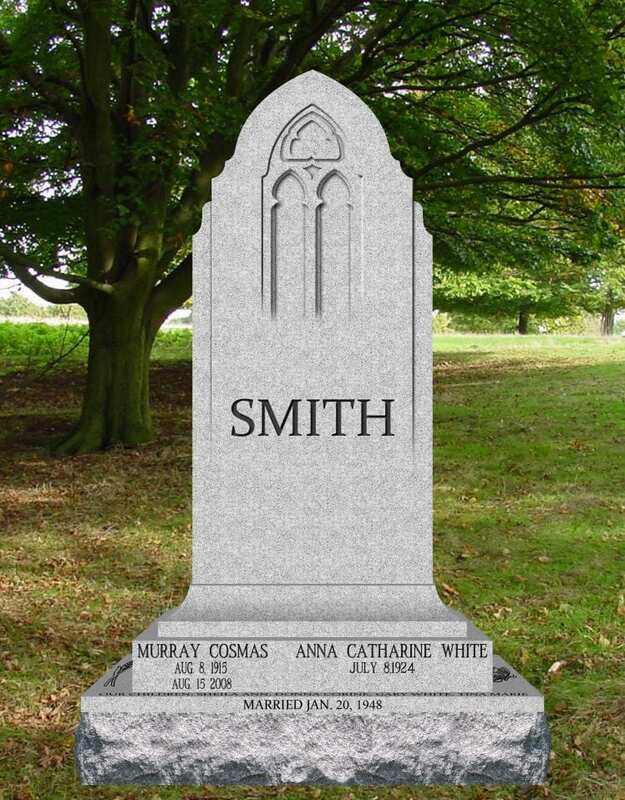 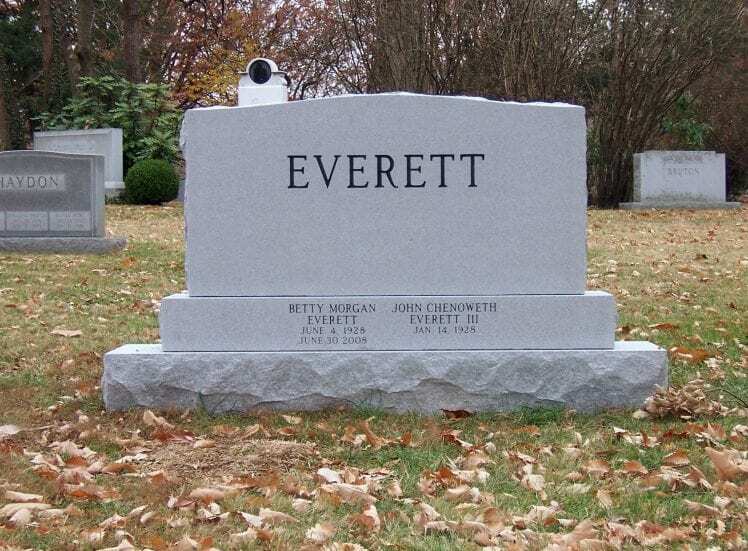 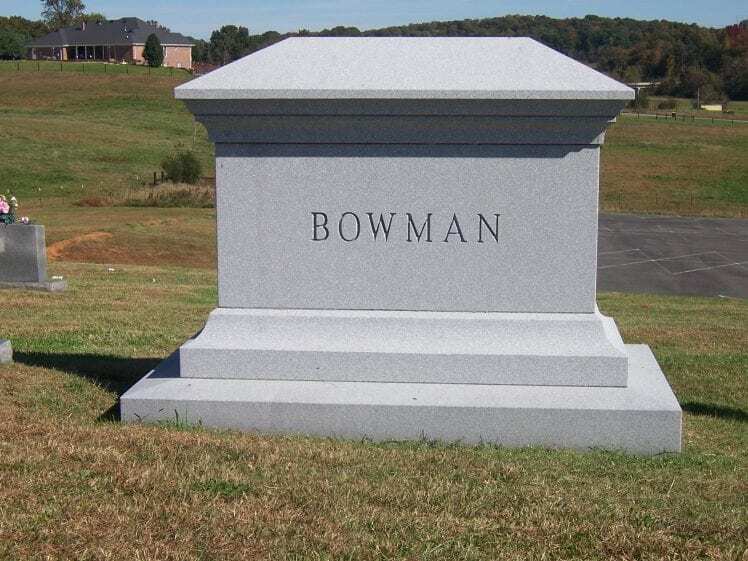 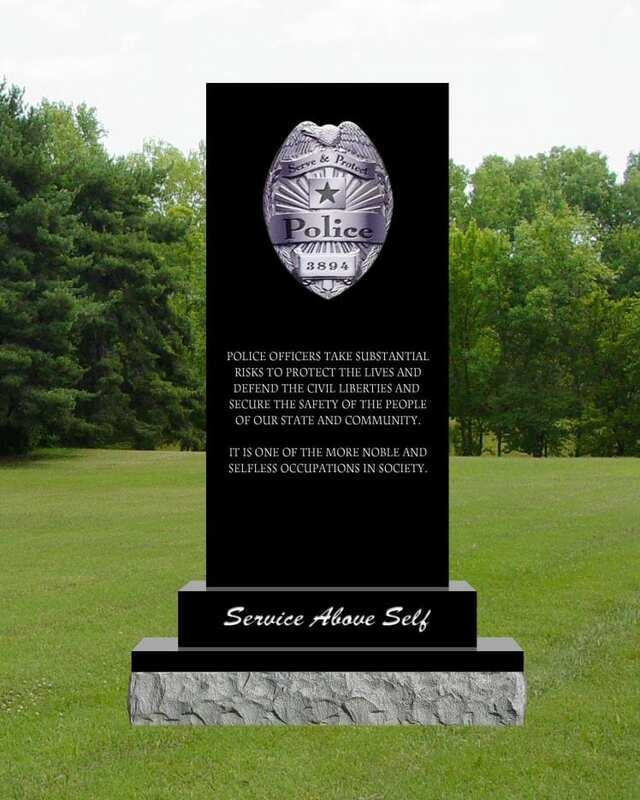 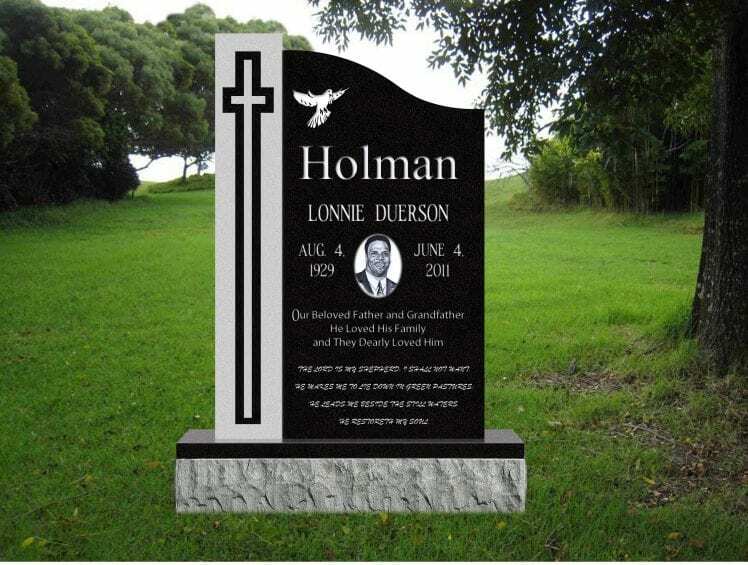 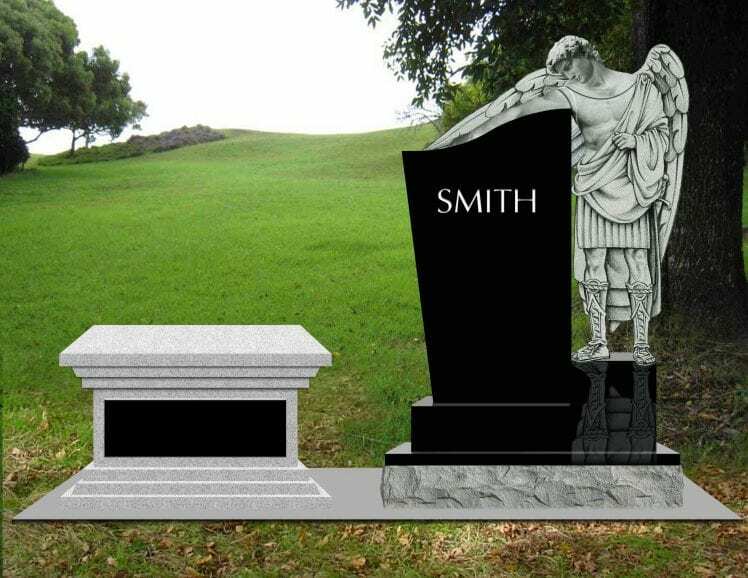 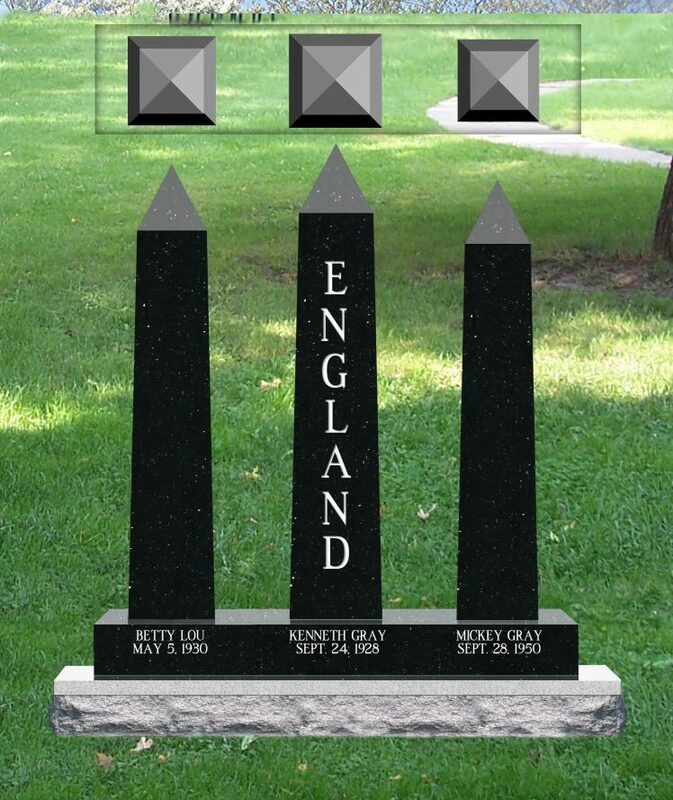 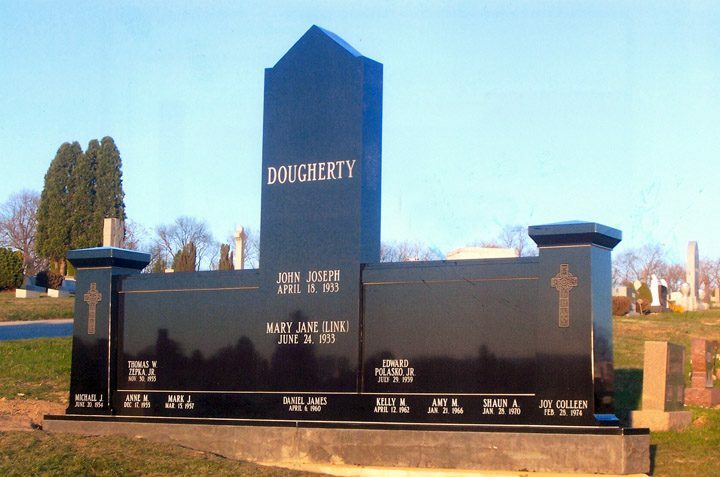 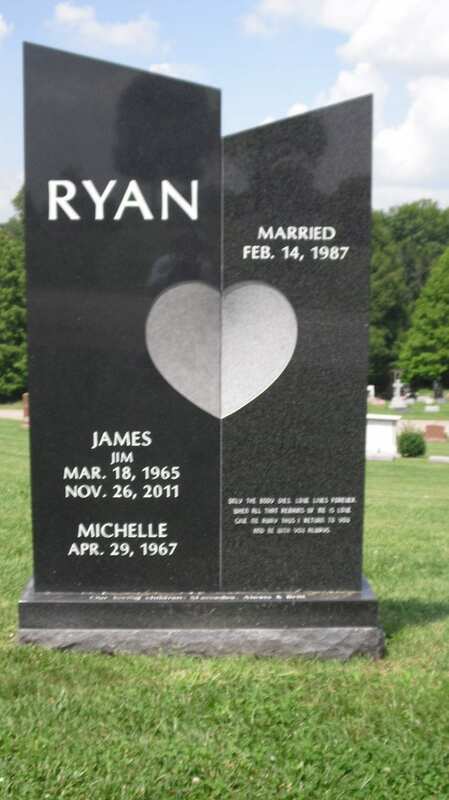 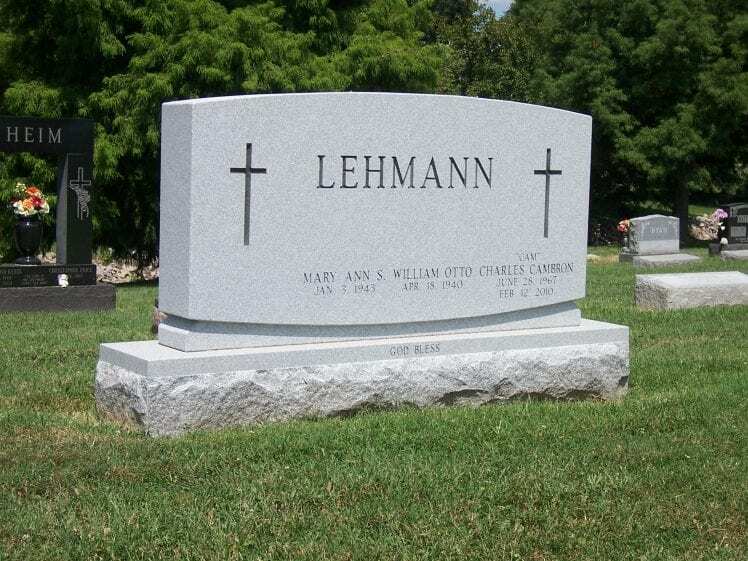 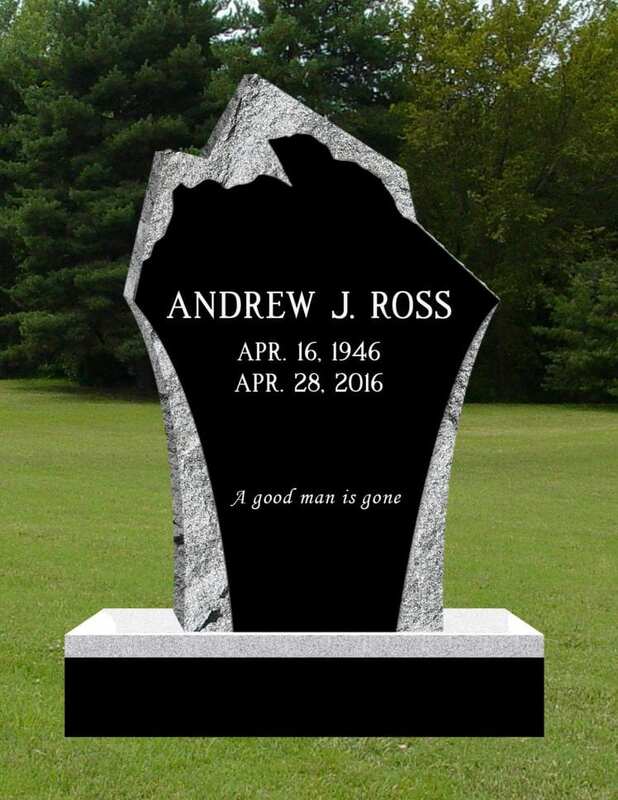 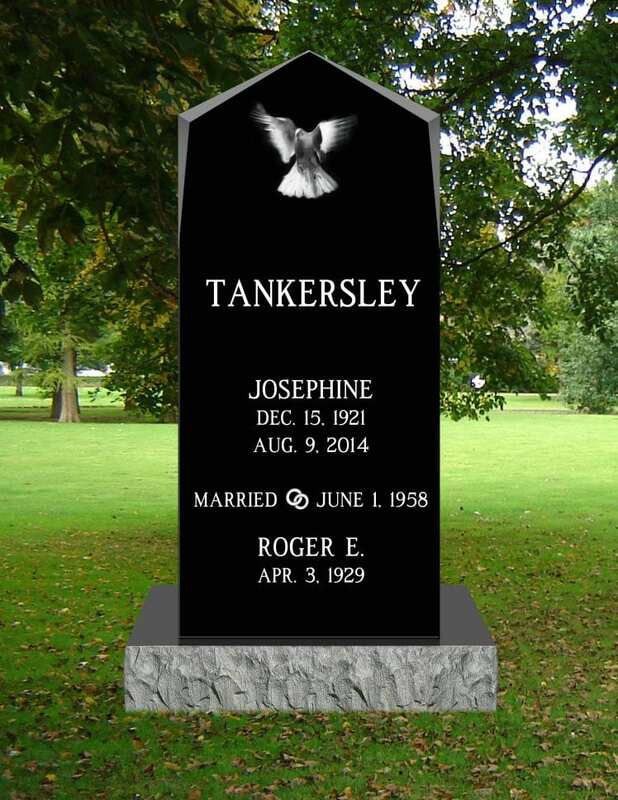 An estate or vertical monument is usually a larger, more elegant design that can mark an individual or family plot. 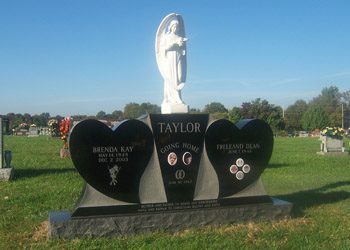 Some examples we have created in the past include two column monument designs, wing monuments, heart shaped and obelisk monuments. 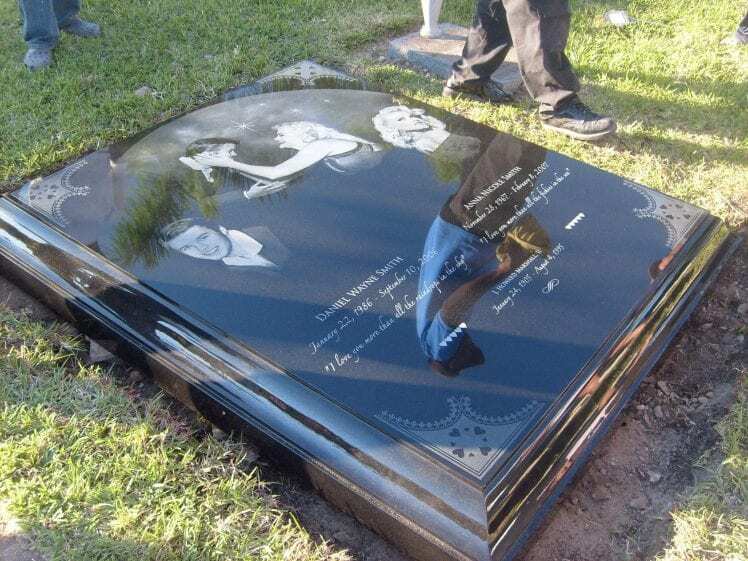 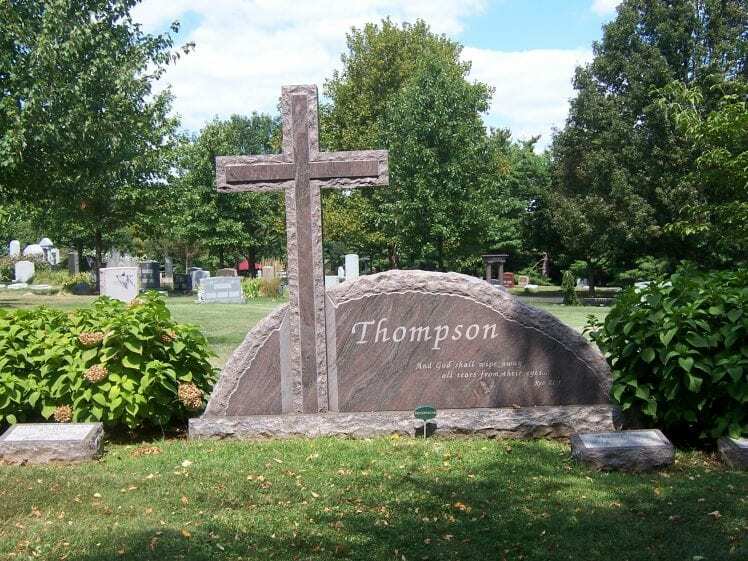 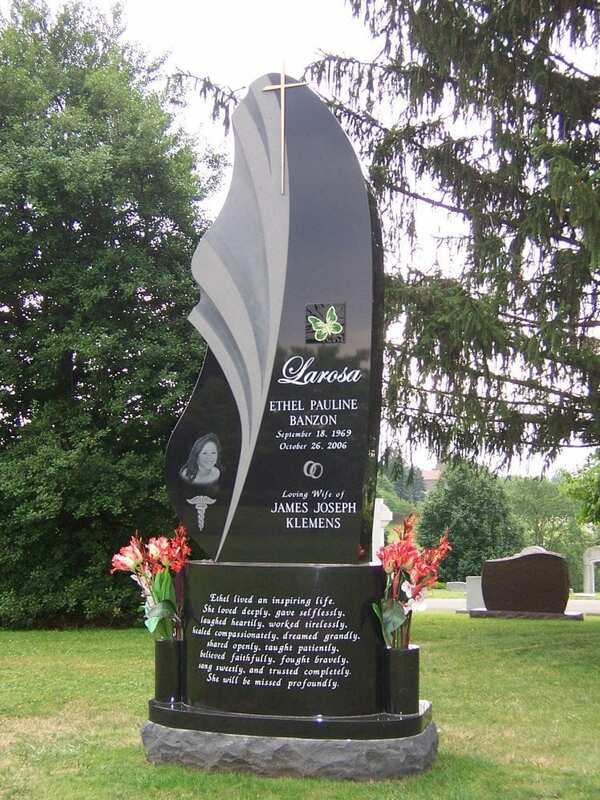 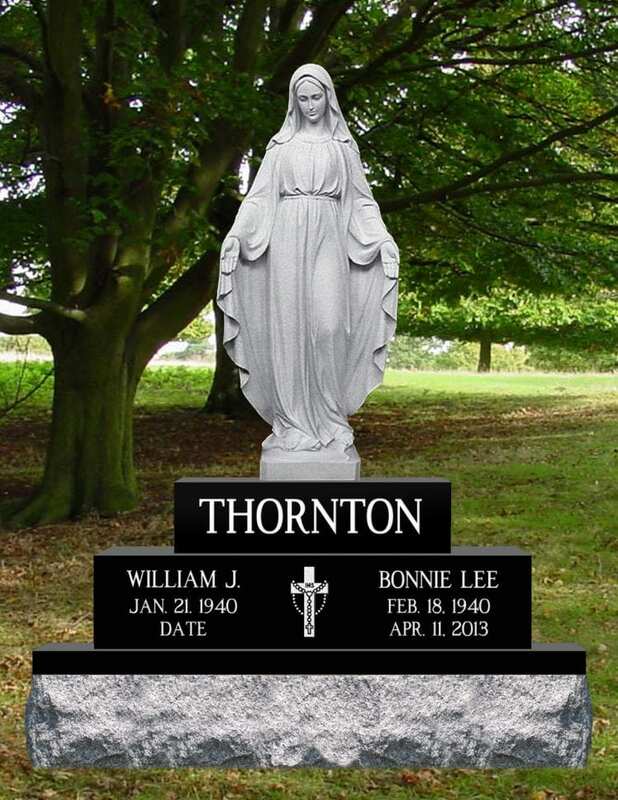 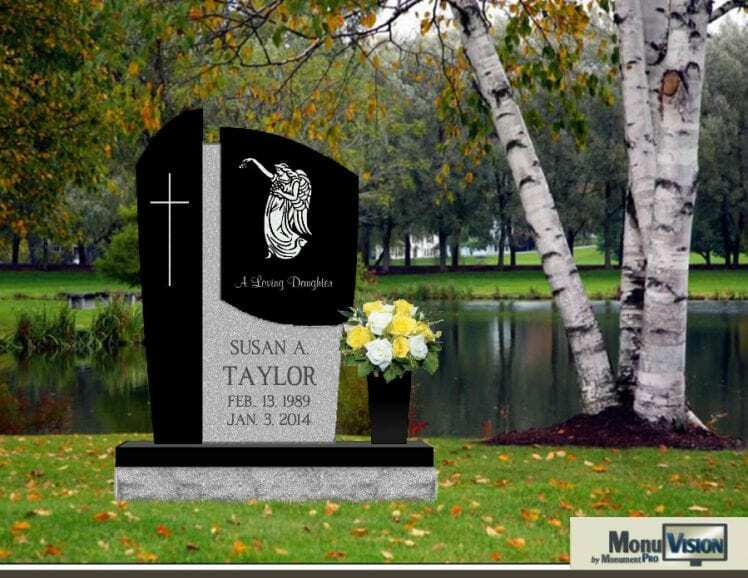 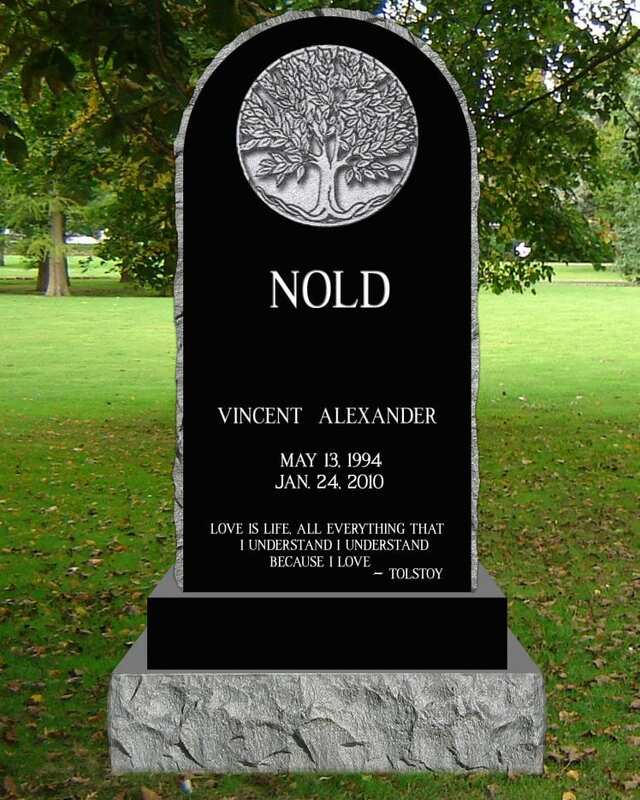 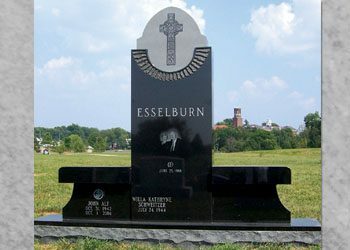 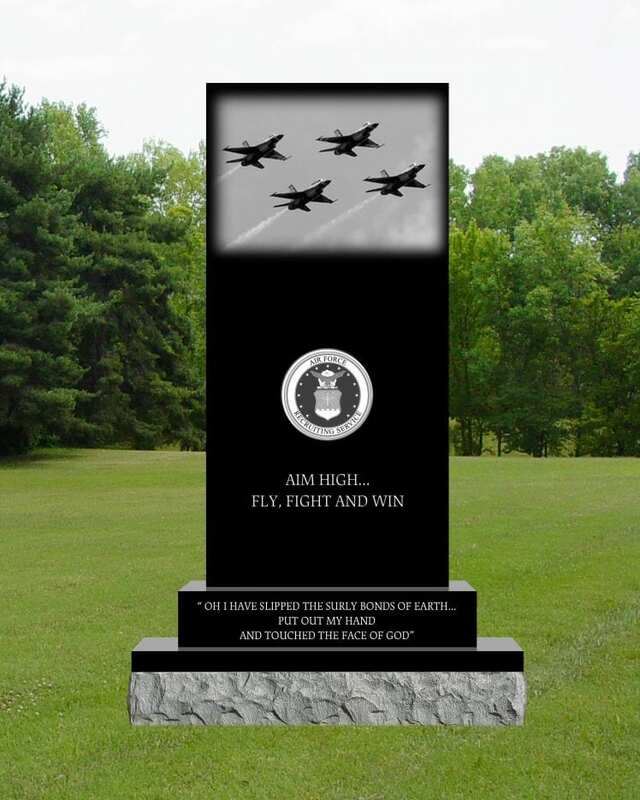 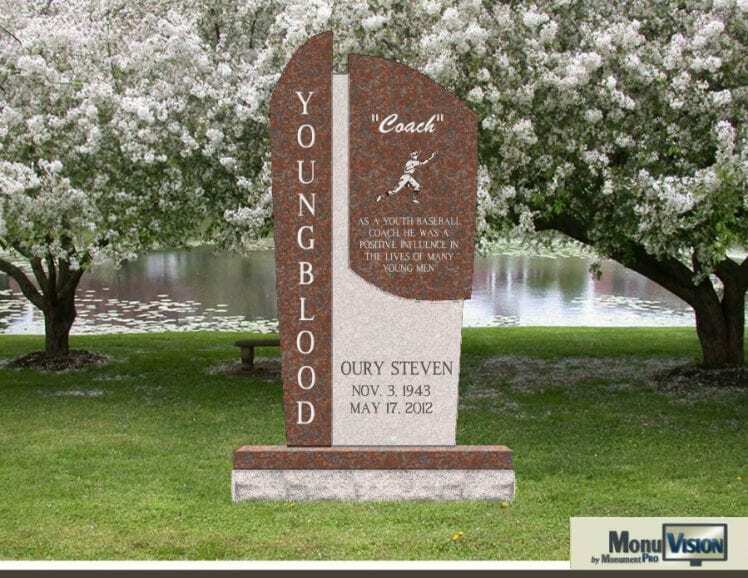 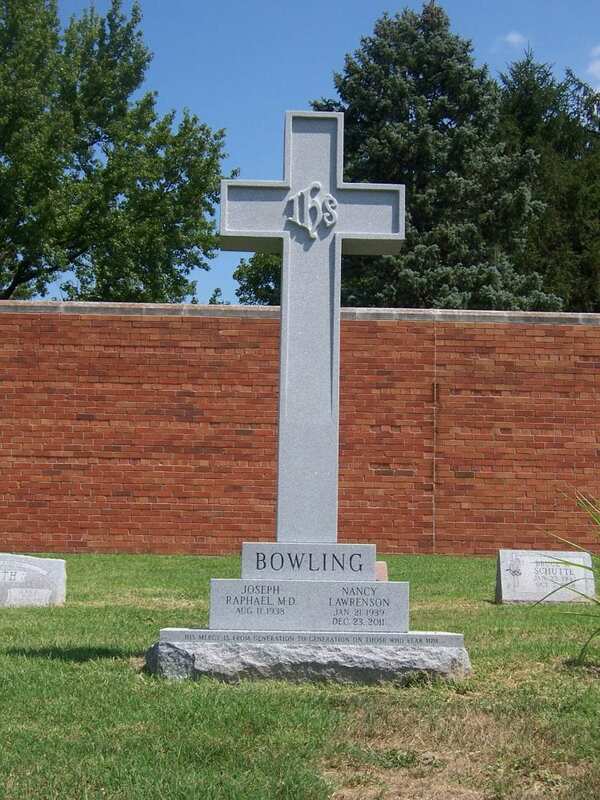 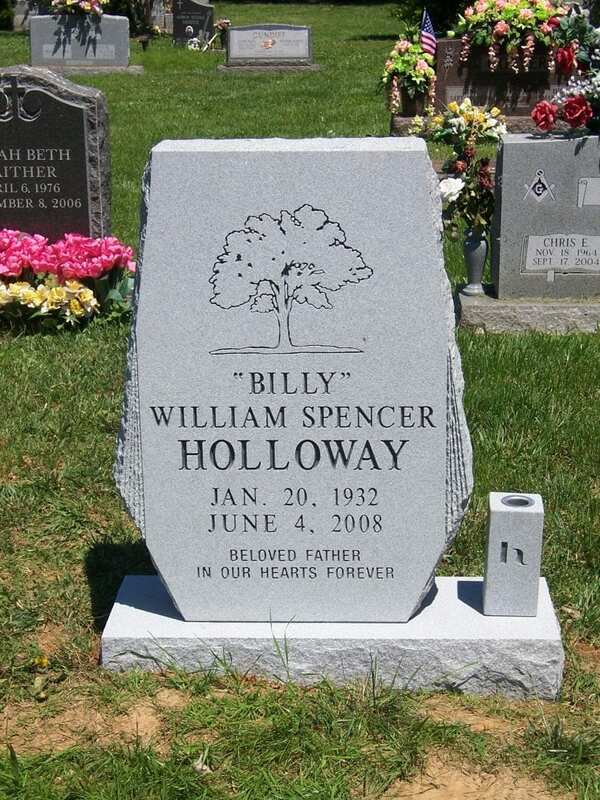 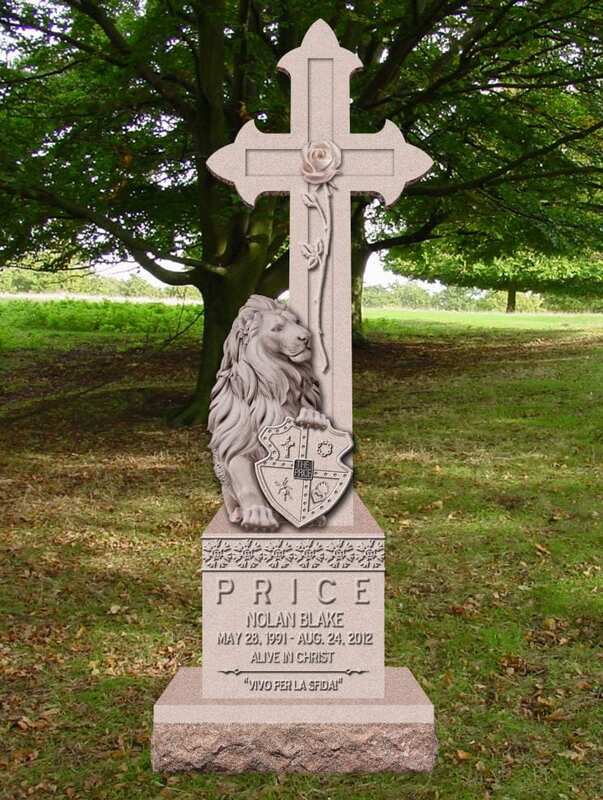 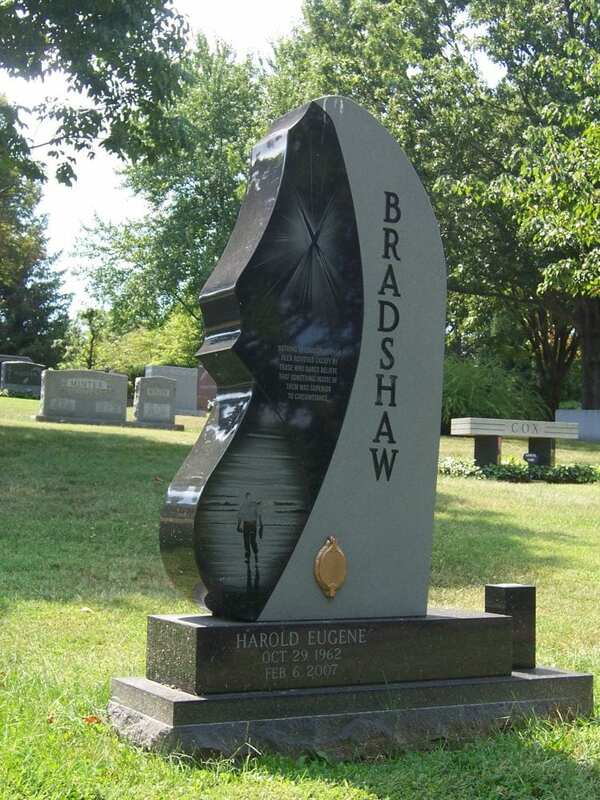 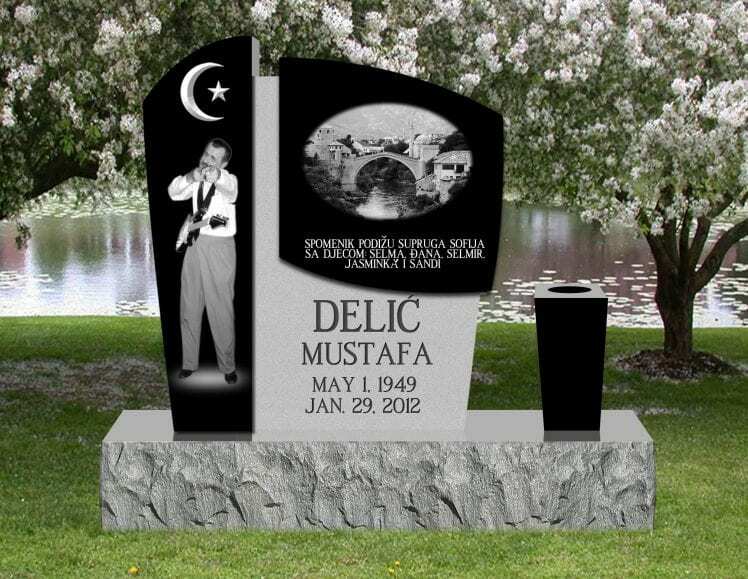 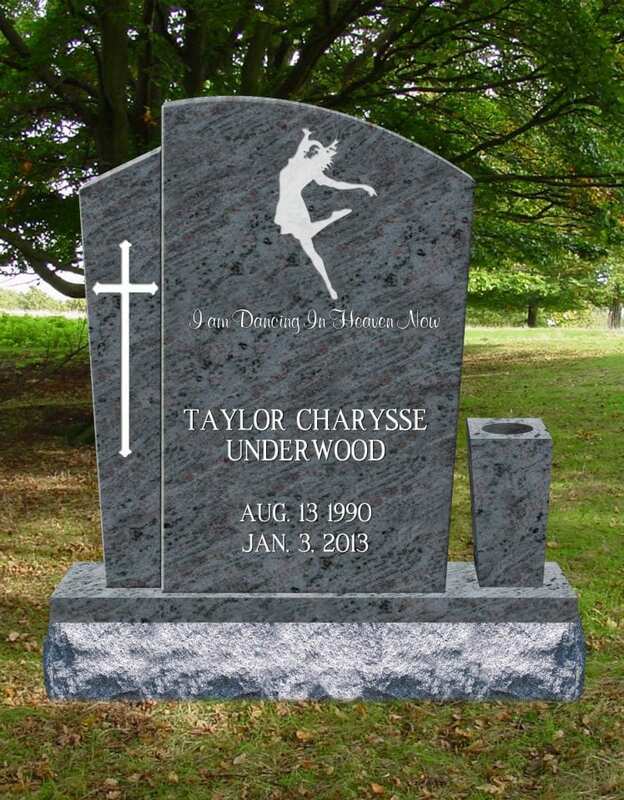 We can custom design a shape for your family, and also offer bronze and ceramic artwork to adorn the monument.